Welcome to the retirement party of Gladys Haulover. She is the Executive Director of the logistics company ‘Haulover the World’ and is set to announce who will succeed her in the top job! Do you think you have the sleuthing skills to work out whodunnit and why? 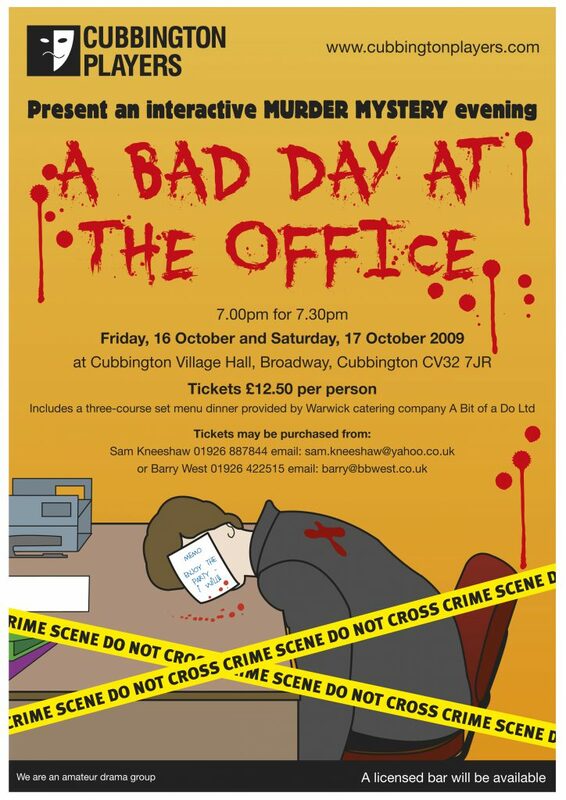 Or are you just making a stab in the dark… Unravel the clues as the office mystery unfolds right before your eyes!